Showing results by narrator "Jim Jenner"
"What Happened to the Most Valuable Bird in the World?" 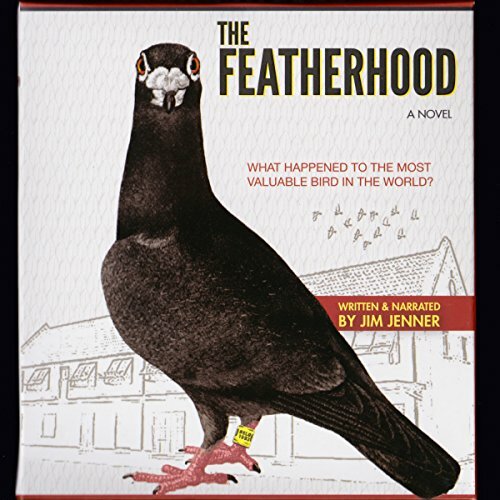 From the hidden but high-stakes world of pigeon racing comes the inside story of what really happened to "The Black Deuce", Belgium's legendary winner of Europe's greatest race, Barcelona. In the 1990s, flying faster than 47,000 pedigreed homing pigeons, he won this 600+ mile event twice, a feat never before equaled. Adding tenfold to his value, his proven ability to sire champions.